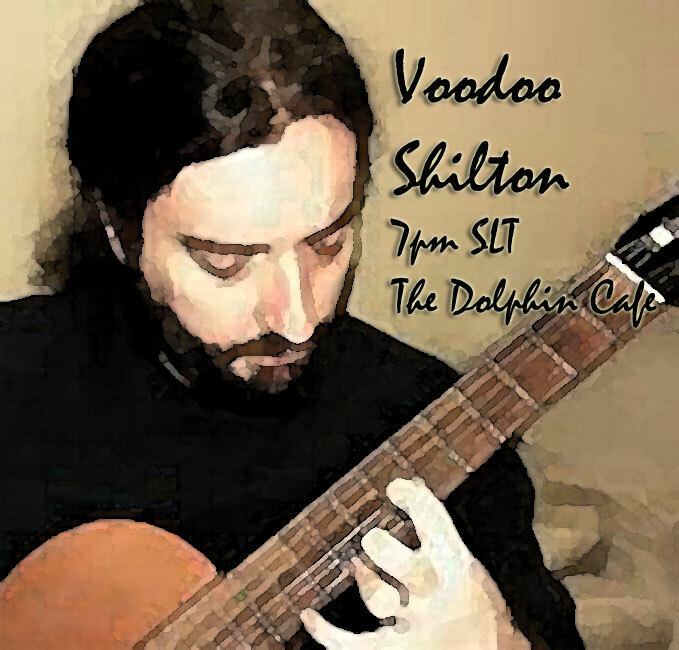 Voodoo Shilton at The Dolphin Cafe, TONIGHT, Wednesday, June 27, 7pm SLT! 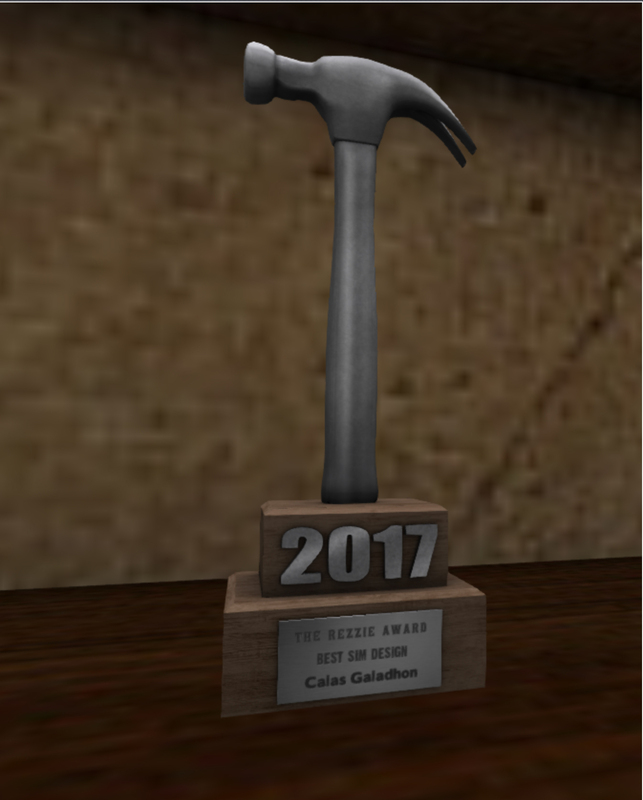 #SecondLife Get ready for another fun Wednesday night at the Dolphin Cafe with Voodoo Shilton. We look forward to seeing you there TONIGHT, WEDNESDAY, June 27, 7PM SLT – here’s your ferry ticket!